Who wanted Joe McMahon Deadliest Catch producer dead? 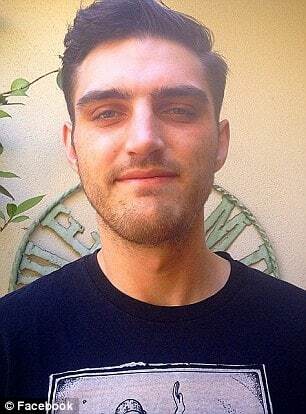 Home Scandal and Gossip Who wanted Joe McMahon, Deadliest Catch producer dead? Who wanted Joe McMahon, Deadliest Catch producer dead? 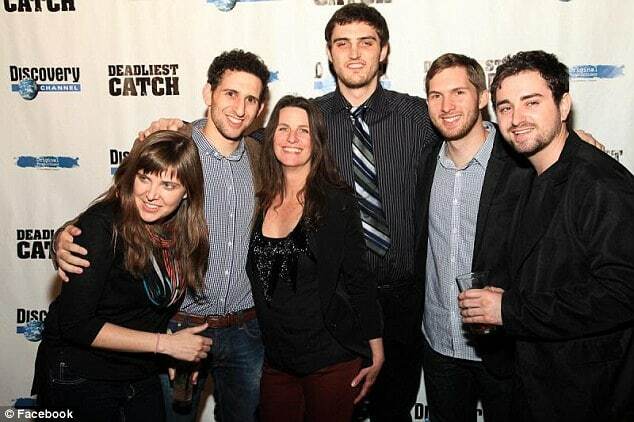 Who would have wanted Joe McMahon, Deadliest Catch associate producer dead? 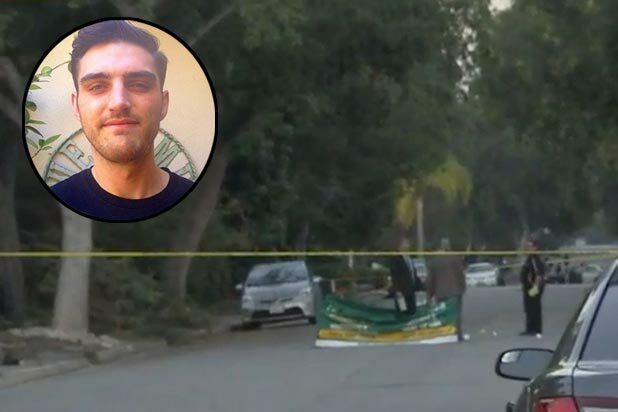 The former associate producer, who used to be part of the crew on the Discovery Channel show, was found lying on a street near his parents’ home with multiple gunshot wounds. 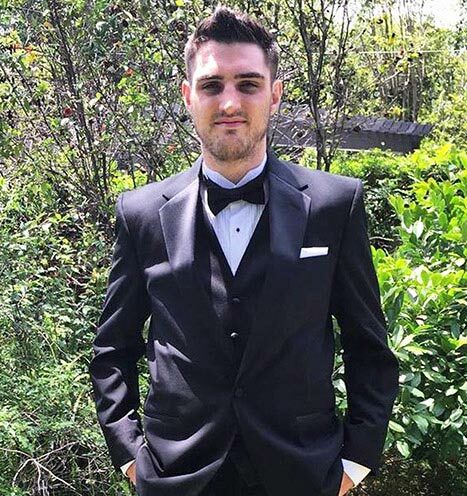 The 25-year old, who is also the grandson of former CBS reporter Bob Flick, was pronounced dead at the scene. According to McMahon’s IMDB page, he worked as an associate producer on the show for nine episodes in 2013. Reports suggest he heard a noise outside the property on the night of the shooting so went to check. 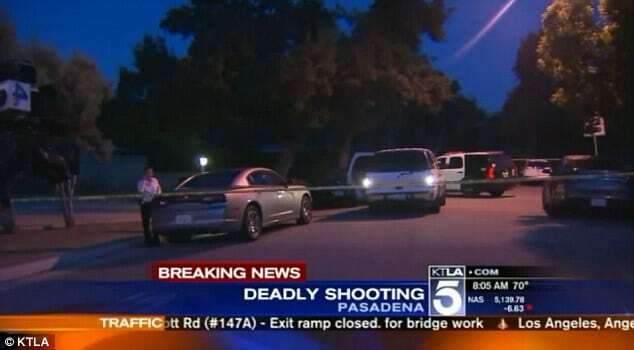 Neighbors told CBS Los Angeles they then heard seven gunshots followed by a car driving away. Offered Lt. Holly Francisco: ‘We do know that he did leave the house right before the shooting. Police do not know the motive behind the attack and don’t have any suspects. Authorities believe drugs are not involved or that the victim was tied to any gangs. Deadliest Catch which airs in over 200 countries portrays the day-to-day lives aboard fishing vessels in the Bering Sea, between Russia and Alaska, during the Alaskan king crab, snow crab and bairdi crab fishing seasons. At present it is not necessarily understood who would have wanted the young man dead or if McMahon happened to simply be at the wrong place at the wrong time? Anyone with information about the shooting is being asked to call Los Angeles County Sheriff’s Department at (323) 890-5500. Neighbors said they then heard seven gunshots followed by a car driving away on the night of the shooting.